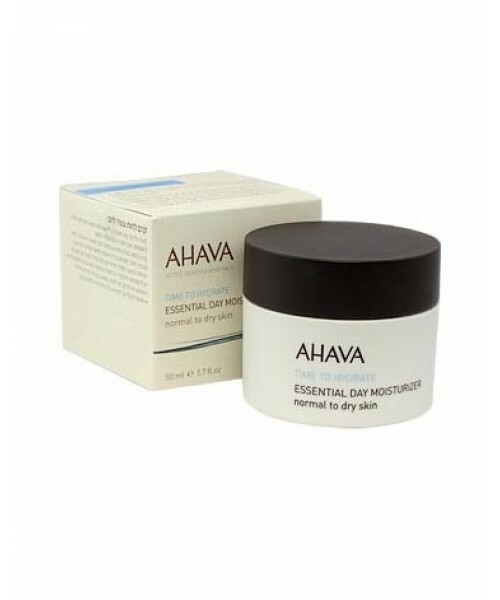 AHAVA Essential Day Moisturizer nourish and hydrate your facial skin with this wonderful Vitamin E-enriched cream. You'll have a younger, fresher look and your skin will be protected against the elements. For normal to dry skin. Size: 50 ml / 1.7 fl. oz.